Would you like to win a ticket to ‘MAKING WORK, WORK’ to see @annieridout and @steph_dontbuyherflowers AND a whole case of rosé @minivinowines? The event, which is sponsored by Minivino and @gingerwomenswearnorwich takes place on Weds 13th Feb at Bill's. Norfolk based Minivino are giving EVERY guest a resealable single serve of their Italian vino at the event on 13th Feb.
d. EMAIL: email emma@wegotthisco.com with WORK in the email title, please state if you would not like your email retained for marketing use by We Got This (Sometimes) or Minivino Wines. Would you like to WIN two tickets to Edit your Life’ with Anna Newton and Erica Davies, two copies of An Edited Life from Jarrolds and a bottle of Norfolk Gin? Of course you would! Yep, yep, an amazing prize worth £84! The event, which is sponsored by Norfolk Gin and takes place on Thursday 31st January at Jarrold’s, has sold out TWICE already! 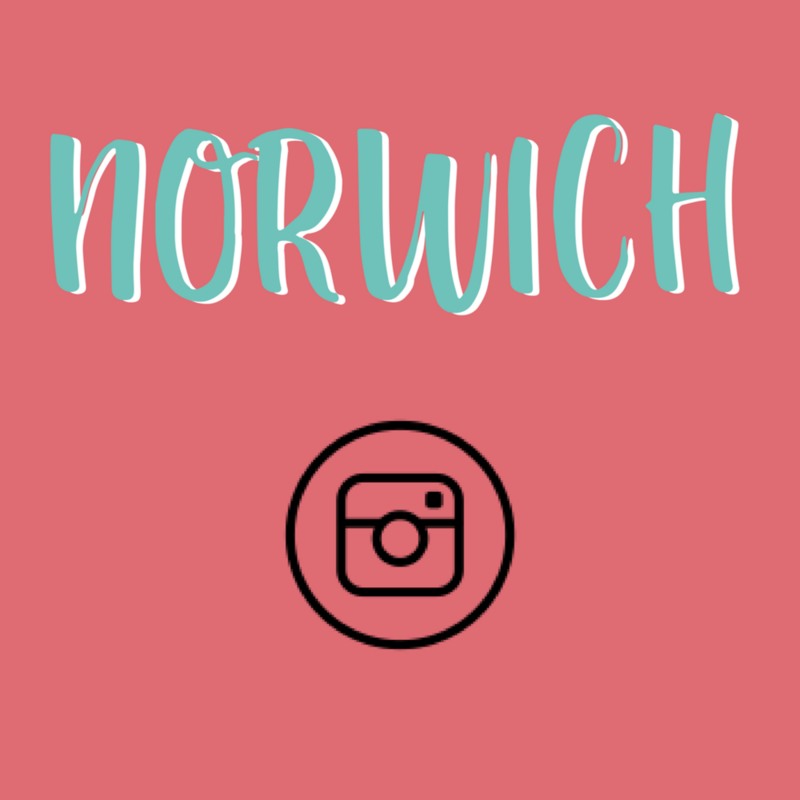 But lovely Jarrold’s and Norfolk Gin have agreed to open up some more spaces 🙌. An Edited Life is a gorgeous book, and very very good. Norfolk Gin is created by Jonathan and Alison Redding in their Norwich gin studio. Every batch is still made by hand with lots of love, and the beautiful Wade Ceramic bottles are designed to be treasured, re-used or re-filled. Please enter this competition even if you’re not close by as I can arrange postage for the books and gin. If you win and already have tickets, don’t worry we will reimburse you, so enter away if you’re already coming. 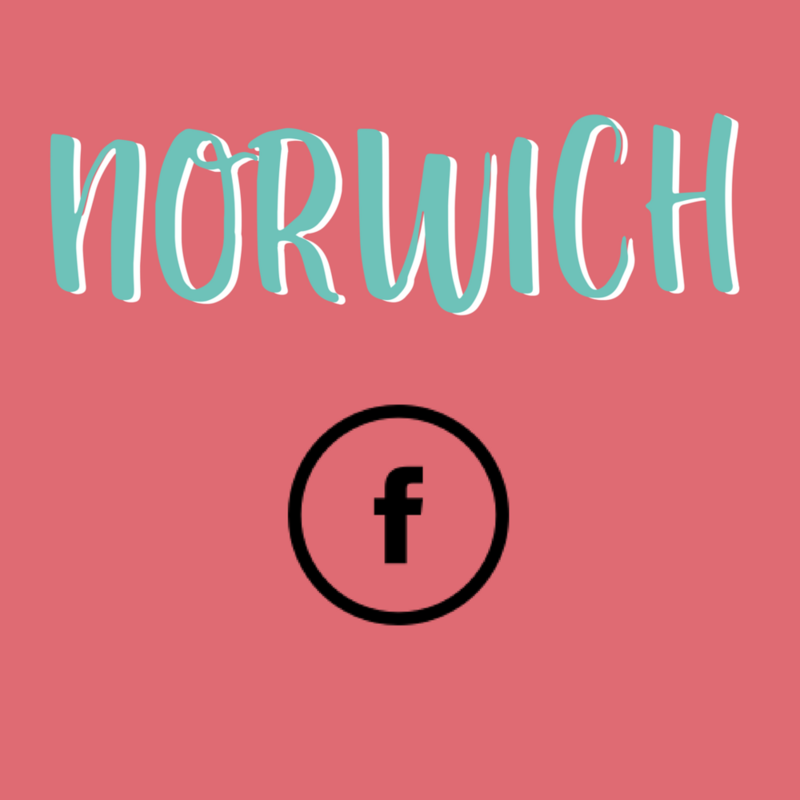 b. FACEBOOK Simply LIKE our Facebook page We Got This (Sometimes) (if you don't already), LIKE Norfolk Gin, LIKE Jarrolds and LIKE the competition post. Shares also welcome, but not a condition of entry. c. TWITTER Follow @we_got_this_s and retweet the competition tweet. d. EMAIL: email emma@wegotthisco.com with NORFOLK GIN in the email title, please state if you would not like your email retained for marketing use by We Got This (Sometimes, Jarrolds or Norfolk Gin). DEADLINE: Monday 21 January 20:00. WIN a set of three Bace Food sauces - I LOVE them. It’s a cooking hack that saves time chopping veg, and gets a variety of veg into your cooking that your family might not eat in its natural state. Suzy and Steve spend hours and hours cooking British beans and peas, blending with vegetables and hand filling tubs - and that is the base for your chilli, curry, soup, baked eggs, pretty much anything! When you use these sauces instead of your own chopped veg, it gives a better depth of flavour, makes it tastier and gives your meal more nutrients. a. INSTAGRAM entrants must follow @wegotthissometimes and @bacefoods like the GIVEAWAY photo, and tag a friend. b. FACEBOOK Simply LIKE our Facebook page We Got This (Sometimes) (if you don't already), and LIKE Bace Foods and LIKE the competition post. Shares also welcome, but not a condition of entry. Competition time! 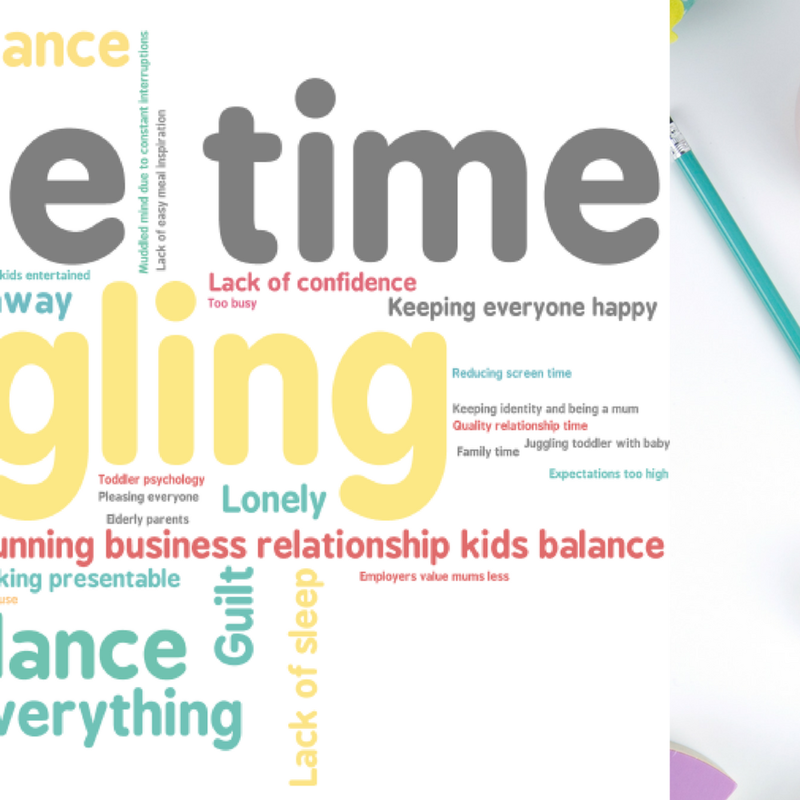 Do you know Mum who needs a night off? We are offering a lucky winner a complimentary dinner for two to be enjoyed before our night of empowerment with Hollie de Cruz and Gemma boss of mutha.hood on 9th October. Dinner for two and a bottle of wine at the Turks Head. Two tickets for A night of Empowerment with Hollie de Cruz and Gemma Metcalfe Beckers from 7pm. WINNER IS JORDANA W! Please complete this important Home-Start Norfolk survey https://www.surveymonkey.co.uk/r/Home-Start-Norfolk, then message/email me to enter the draw. Terms and conditions are here. WINNER IS C COOKS! Are you aching for adult company? Well, here is a little treat. St Giles House Hotel are giving We Got This (Sometimes) followers the chance to win Afternoon Tea for Two worth £30! WINNER IS B JOGG! 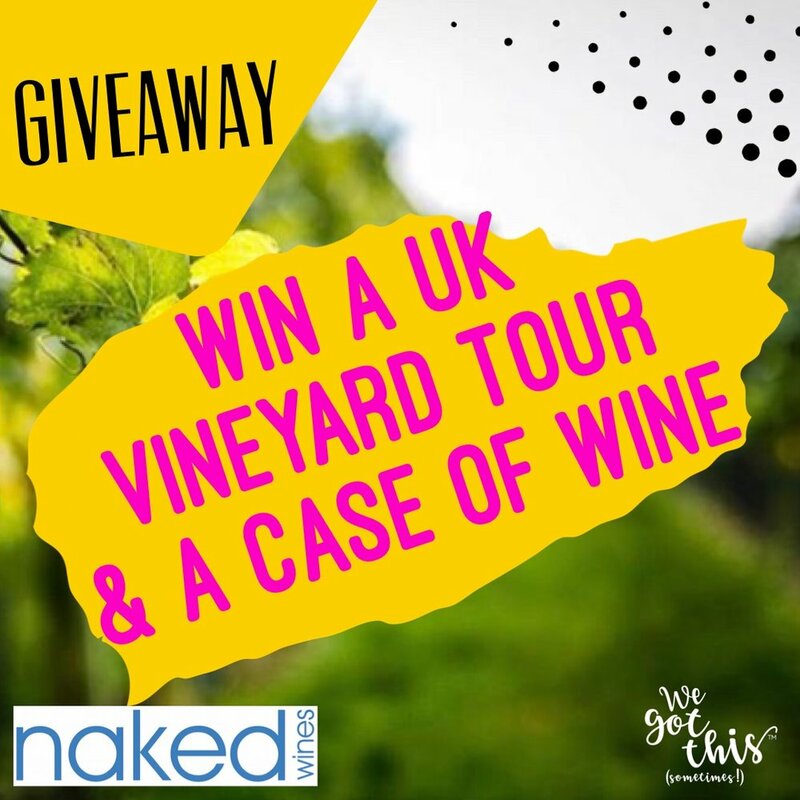 The ace people at Naked Wines are giving We Got This (Sometimes) followers the chance to win a trip to the beautiful Simpsons Wine Estate near Canterbury in the North Downs Area of Outstanding Natural Beauty. The visit will begin with a walking tour of the vineyard, a guide to the state-of-the-art winery culminating in a tasting of wines from the Simpsons' southern French Estate, Domaine Sainte Rose. 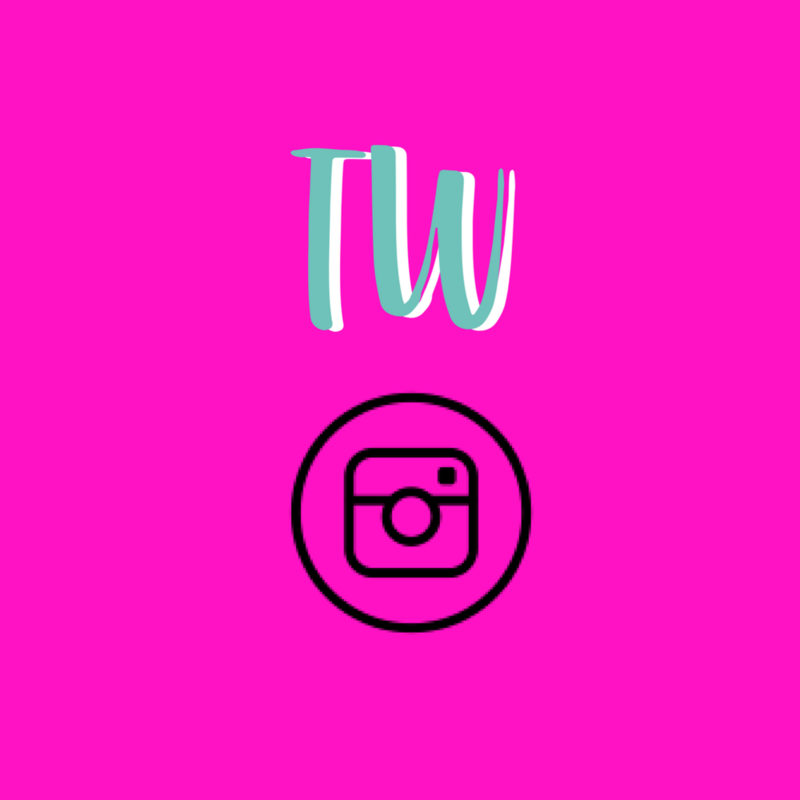 Enter on Instagram and Facebook. 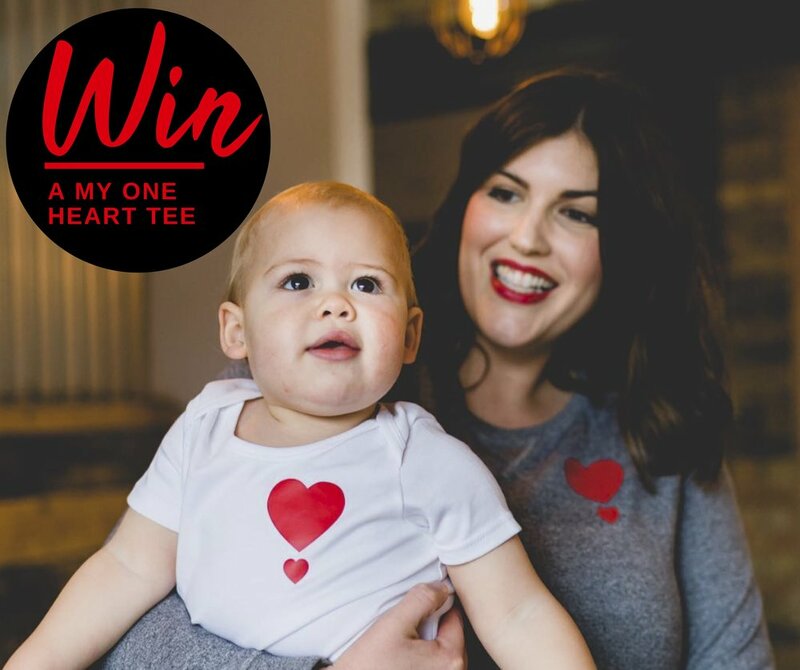 We know you like supporting small businesses - this is a chance to win a lovely soft, organic t-shirt from My One Heart. Spread the word about Laura's brilliant idea - she started My One Heart to make everyone aware of the importance of having easily accessible defibrillators in public places. From every sale of her products, £5.00 will go towards putting 24-hour defibrillators in public places around the UK. Money raised will go to Heart 2 Heart Norfolk. 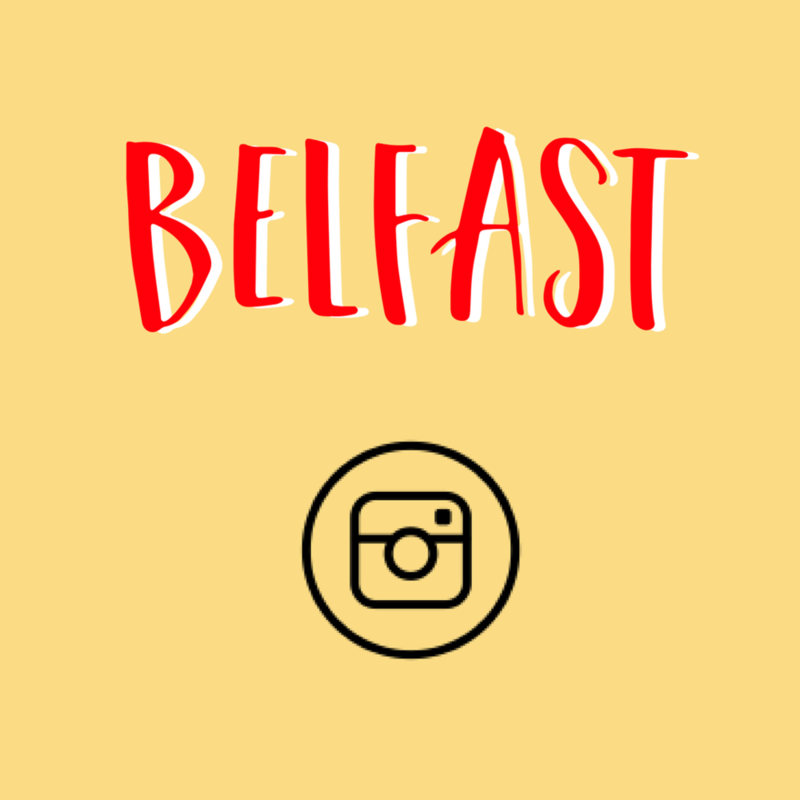 BELFAST: WIN THE PERFECT NIGHT OFF! I know how much you need / want / deserve a night off. So to get you out of doing the usual dinner and bedtime routine, we have a competition that you NEED to enter! 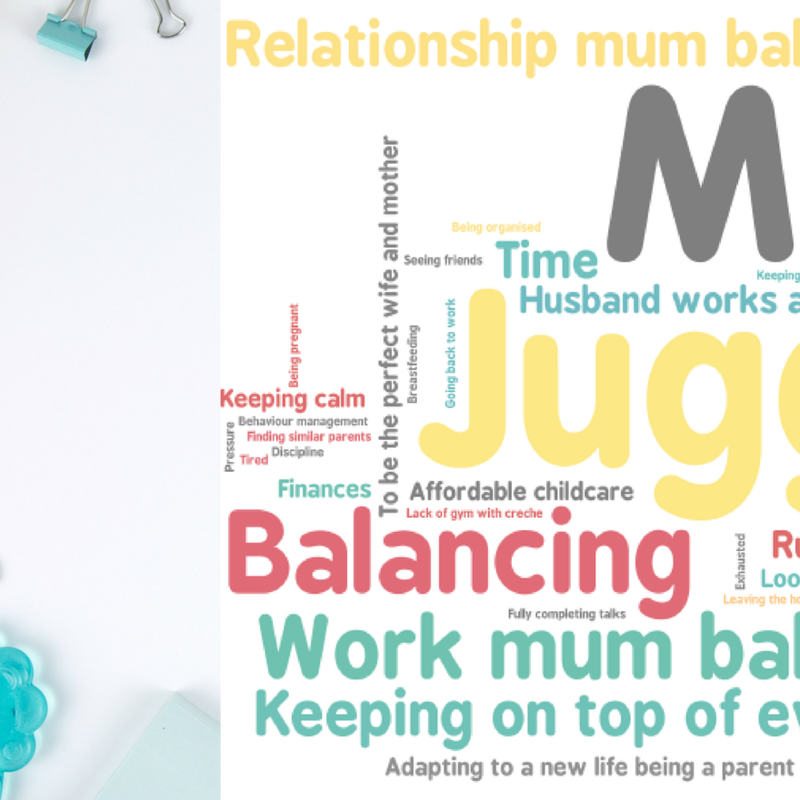 You will be treated to TWO TICKETS to the SOLD OUT Knackered Parents’ Night Off featuring Sarah Turner and Matt Coyne, aka The Unmumsy Mum and Man vs Baby. But we want to make your night even more special. You will be treated to a 3 course preshow meal at the stunning 5 star Fitzwilliam Hotel Belfast, and it’s not a trip to the Fitz without one of their fabulous Fitzwilliam Signature cocktails each, so you’ll be served one of those each too! And there’s more! 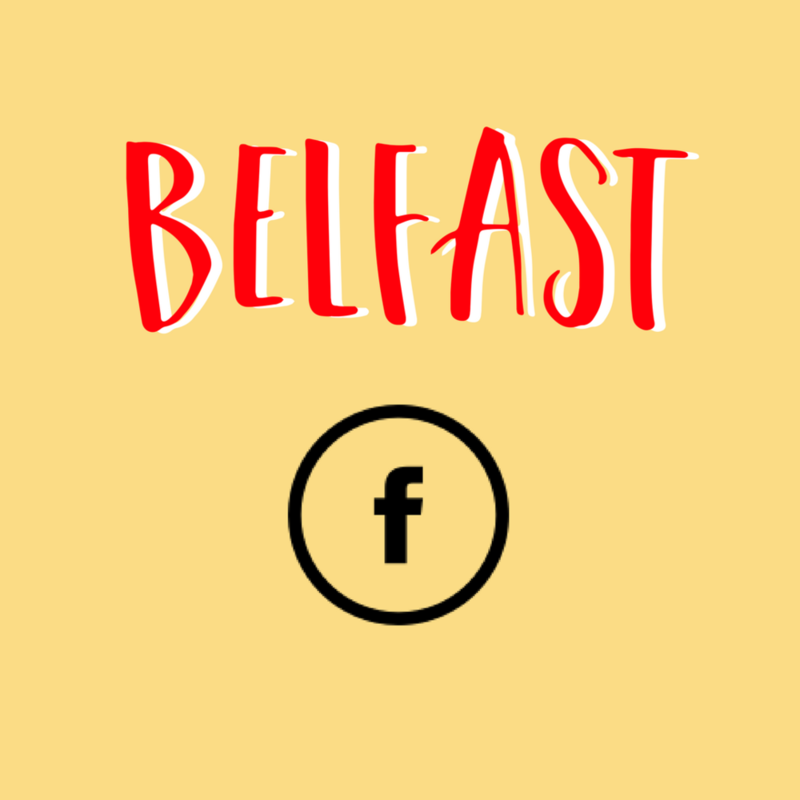 You will get your hands on a goody bag including a bottle of Belfast’s finest Jawbox Gin, two Jawbox Gin Mugs and a copy of The Unmumsy Mum Diary and Dummy that you can get signed on the night! If you came to Fashion Re:Boot you would have encountered the fairytale loos which were beautifully fragranced by this Norfolk made organic soap by Austin Austin. You could WIN a bottle by giving me a few minutes of your time - please click here for a titchy tiny feedback form. T's and C's are here. 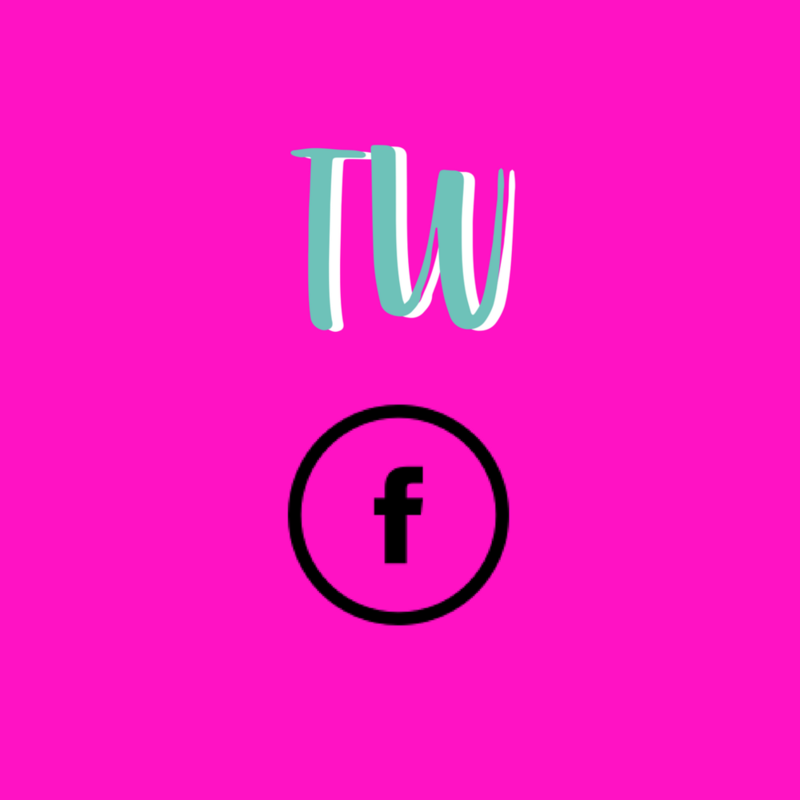 You could WIN a painting offered to Norfolk mums by Norfolk Gin, 2 tickets to NEW event ‘Busting the Supermum Myth’ with Anya Hayes @mothers.wellness.toolkit AND her book and The Scummy Mummies book! The print on canvas is of the original by Simon Pritchard, a Norfolk based artist, one in a series commissioned by Norfolk Gin others can be seen on the Norfolk Gin website. T's and C's are here. CLOSED: MUMS: WIN A NIGHT OFF AT THE BOATHOUSE, ORMESBY BROAD! What prize would be a most excellent prize for a mum, I wondered. WHAT IF….a lovely, beautiful hotel was willing to offer up one of their luxury lodges for a gang of mum mates?! Well. That lovely hotel is The Boathouse, OrmesbyBroad, and they are very happy to let mums take the night off from mum jobs. Take your playlist, your gin, your pjs. And feel welcome to fall asleep at 10pm. Enter on Facebook Enter on Instagram, If you prefer to enter on email, it's emma@wegothisco.com with 'NIGHT OFF' in the email title! Find out more about The Boathouse, Ormesby Broad. T's and c's are here. Extra good luck!!! It is more than a facial, and it is called The 49th Day and it lasts for ONE HOUR AND 40 MINUTES! Can you imagine!?!?!? If you prefer to enter on email, it's emma@wegothisco.com with 'Relax Me' in the email title!